How might your enterprise differ if it treated accounts payable as a profit center? Although each enterprise is unique, rethinking your accounts payable (AP) strategy could transform once-unavoidable expenditures into unparalleled chances for gain. Why do some businesses view accounts payable as a profit center? Could your firm be missing out on the benefits? Here’s what you should understand about transforming AP’s reputation in pursuit of lasting gain. It’s natural to think of accounts payable as an expenditure — After all, these balances entail liabilities. As more companies adopt technology designed to enhance AP efficiency and streamline payment processes, business leaders are starting to take an increasingly nuanced viewpoint. Resolving your bills on time is an absolute necessity. The way you pay, however, is up for discussion. If your current accounts payable process includes unnecessary overhead, missed discounts, late payments, and duplicate payments, for example, then it’s a prime candidate for a cost-cutting reconfiguration. A simple change of methodology might produce an AP system that significantly improves your standard operating procedure. In a recent blog, we discussed the ways in which AP teams can effectively manage working capital. Procurement gurus and industry observers will probably never stop debating why AP lacks the glamour that some other business domains enjoy. Most, however, agree that improved institutional communication can help people’s perspectives evolve. By demonstrating the strategic value that your AP staff and systems provide with KPIs and other metrics, it’s possible to reshape the way your organization views invoice resolution. How much could you gain by thinking about accounts payable as a profit center instead of viewing it as a perpetual resource drain? It all depends on where you currently stand. 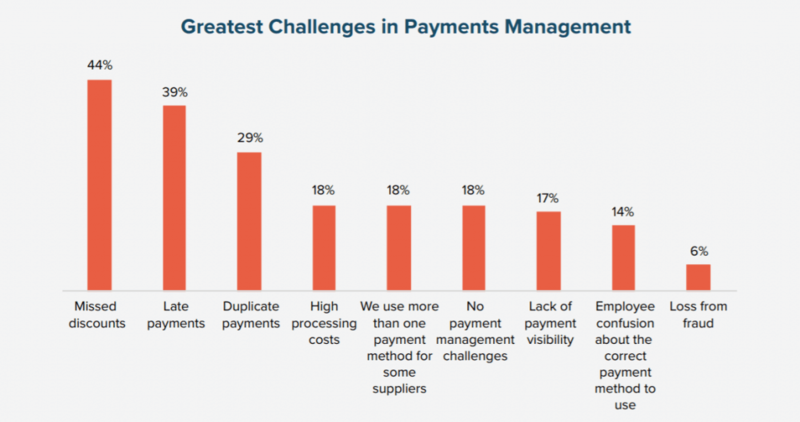 Although some industries and companies resolve invoices with minimal outlay, others spend significantly more on processing. Error correction and other costs can also pile up rapidly — According to CFO Magazine, incidental expenses such as labor can account for 62 percent of AP burdens. Implement metrics tracking that helps you understand where process waste originates. Then, use this information to take mitigating actions. For instance, you might revamp your account management system or vendor tracking policies based on feedback that reveals costly inefficiencies. Or, you might institute spend analysis reporting that makes the accounts payable department the gatekeeper of your financial status — Centralising financial data acquisition around your AP team can do wonders for its reputation. Merely having more data won’t solve all of your problems. You also need to refine your practices and app customizations to ensure that you’re focusing on the correct performance indicators. 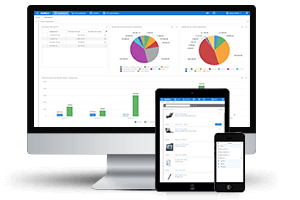 Although AP software is commonplace, it’s essential to choose a system that complements your enterprise. In a recent blog, we discussed the importance of understanding how a software implementation can fail, in order to avoid common mistakes. Switching to a solution that helps you manage vendors, initiate procurement actions and increase transaction visibility could prove vital to your overall success, not to mention your accounts payable department’s reputation. Automating core accounts payable processes is a vital step for enterprises that want to lower their operating costs. 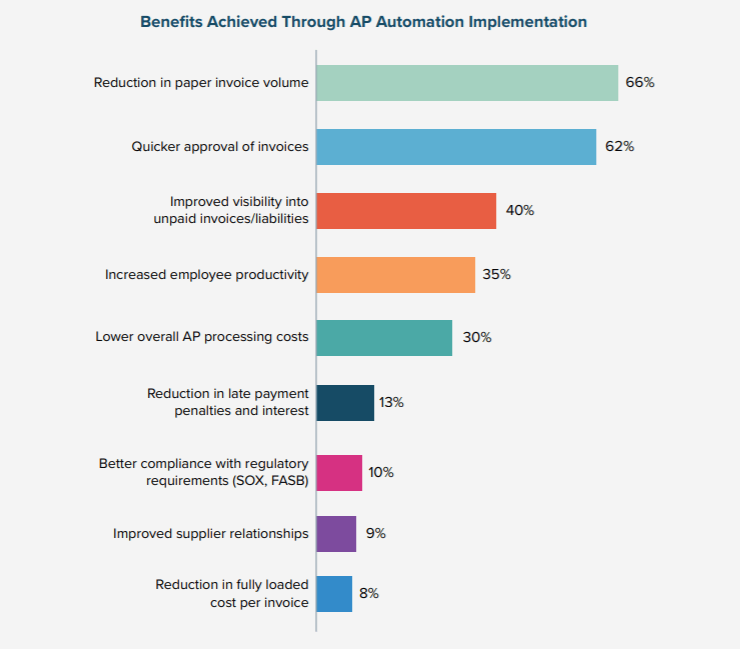 Levvel Research’s AP Automation report names lower processing costs, faster invoice approval and improved visibility amongst the top benefits of AP automation. If late payment fees and interest charges constantly drain your coffers, then migrating to tools that shoulder your AP burdens is a good way to spend less on payments. AP automation can dramatically improve your vendor management processes. For instance, activities like compliance governance and cost comparison are much easier when all of the numbers are in one convenient place. 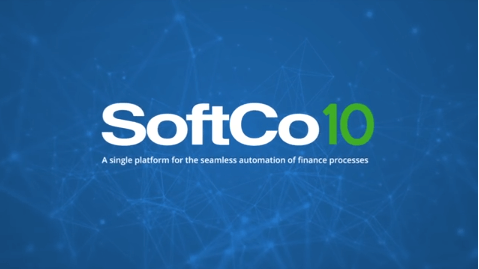 In addition to letting you resolve invoices without having to jump through hoops, automation makes it easy to put key process data in front of leaders. When your system automatically generates reports and vital statistics, AP gains a reputation as an authoritative source of accurate information. 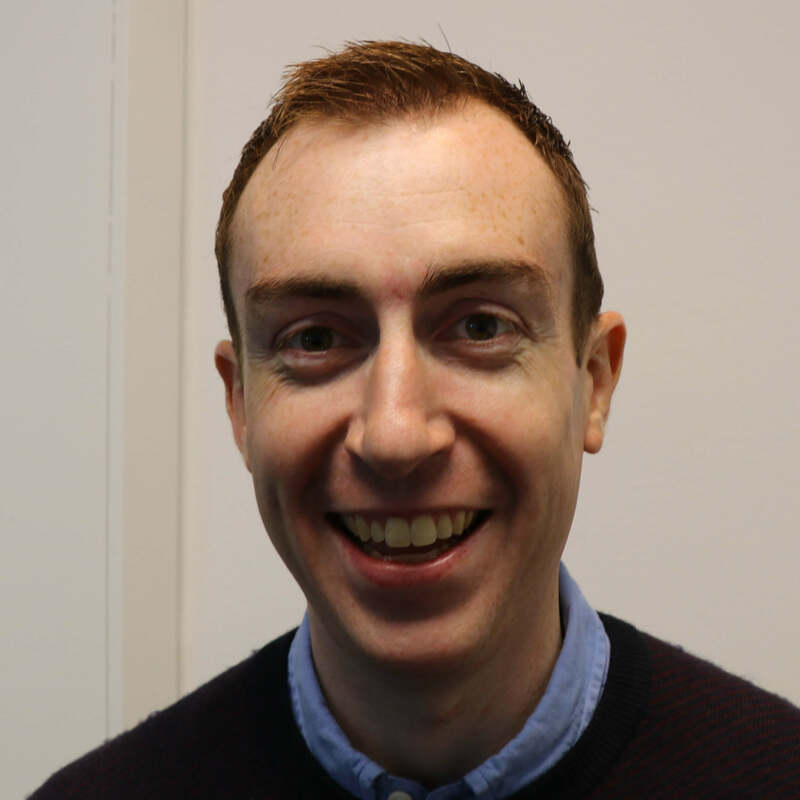 Want to forge stronger ties with vendors? Keeping suppliers engaged with your AP processes might sweeten these relationships. There are a number of ways in which you can enhance supplier relationship management. Suppliers don’t need full access to the heart of your operations, but granting them tidbits of relevant information could prove extremely beneficial. When vendors can view the statuses of their invoices without calling you, they save time, and this might make them more inclined to continue the relationship. Best of all, invoice systems that let your suppliers check in from the cloud reduce your operational costs. The more willing you are to keep suppliers updated on your procurement and payment cycles, the more likely they are to reciprocate with discounts and offers timed to suit your needs. If nothing else, maintaining some transparency can reduce vendor uncertainty so that your organization gains a reputation as a good partner. As the Bank of New York Mellon notes, paying with plastic could let you capitalize on hidden profits. Using purchasing card companies that support revenue sharing and similar kickbacks can also offset invoicing costs. Using integrated payment services that offer revenue sharing is another smart way to generate extra AP income. Many companies go as far as instituting their own unique settlement terms and programs — Vendors may be willing to accept discounted invoices if doing so means they get paid earlier. Retraining your organization to adopt a viewpoint of accounts payable as a profit center can help you save money, discover new revenue streams and enhance cooperation. It can also make it easier to secure funding for accounts payable activities. 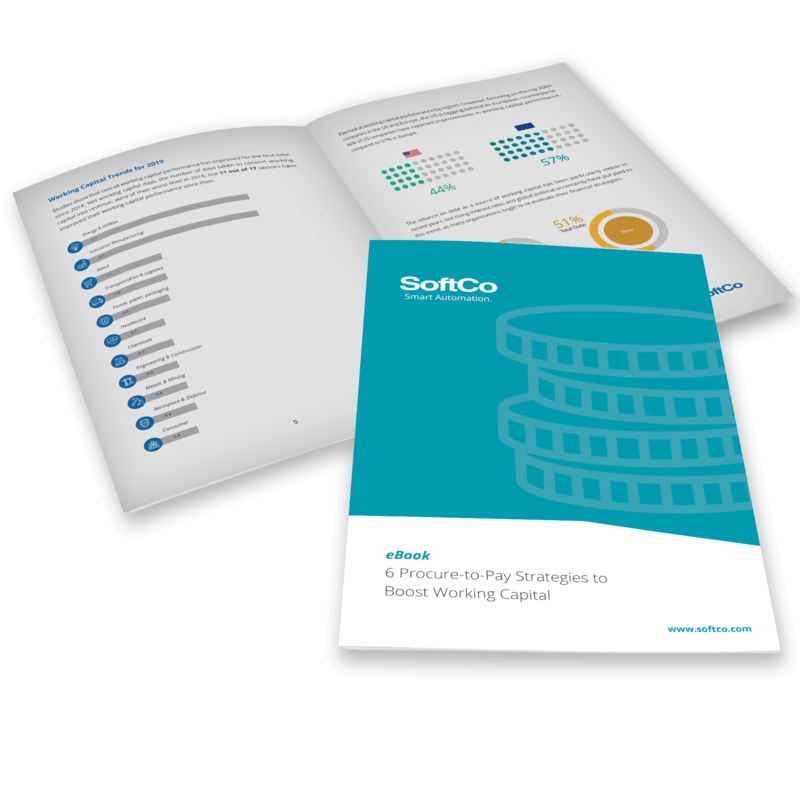 Unlike initiatives that focus solely on better AP, branding, automation, smarter data practices, vendor engagement, and payment control generate real gains that pervade your entire enterprise.